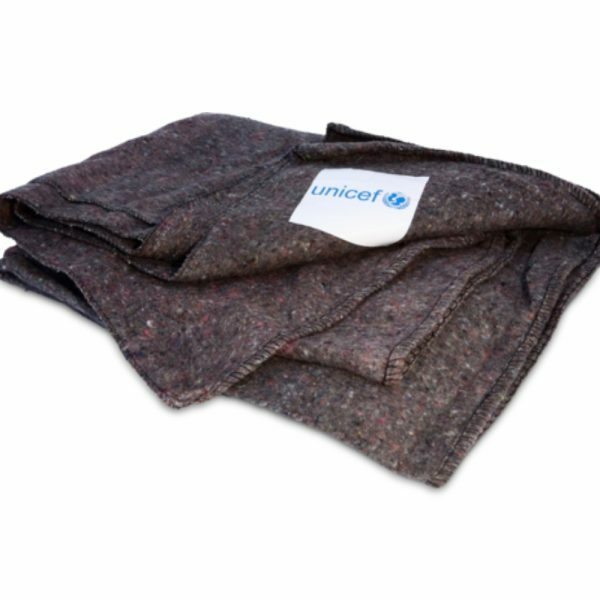 In extreme winter conditions in place like Yemen and Syria, a simple blanket can be the difference between life and death for a small child. 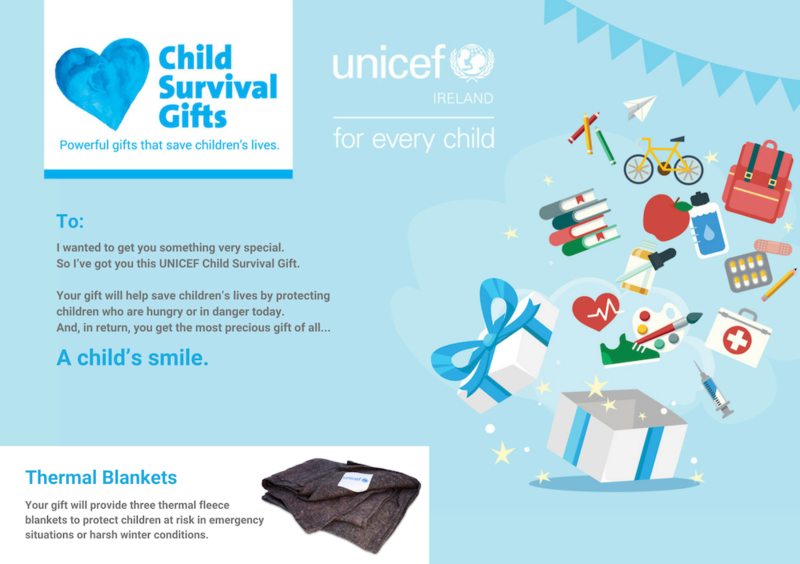 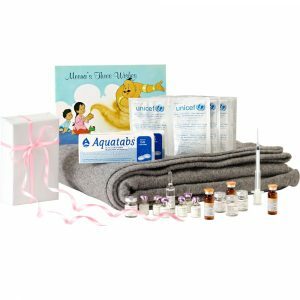 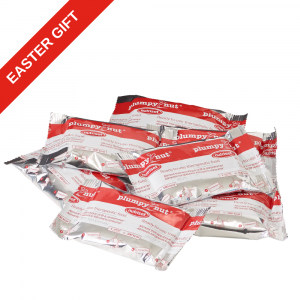 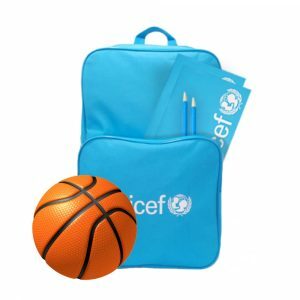 Your gift will provide three thermal fleece blankets to protect children at risk in emergency situations or harsh winter conditions. 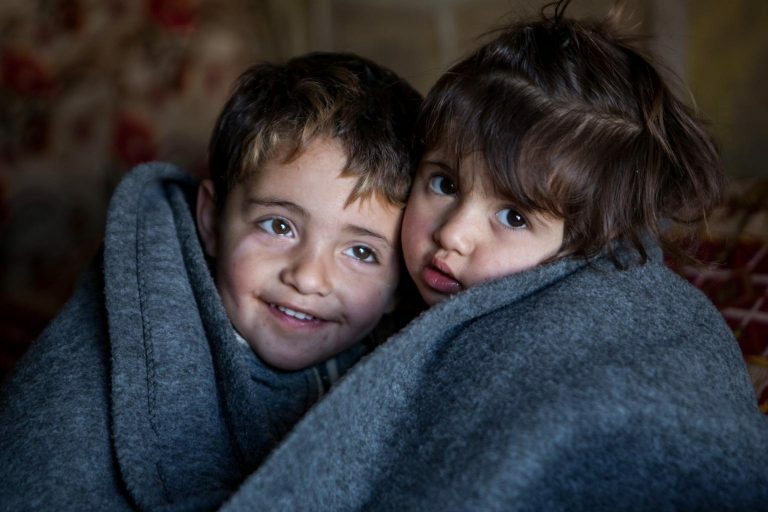 Hakim and his sister Amira cuddle together in the thermal blanket they received in a Child Survival Gift. In their home in Syria, where damaged buildings and makeshift shelters offer little protection from cold winds, rain and snow, these blankets will protect them and keep them warm.